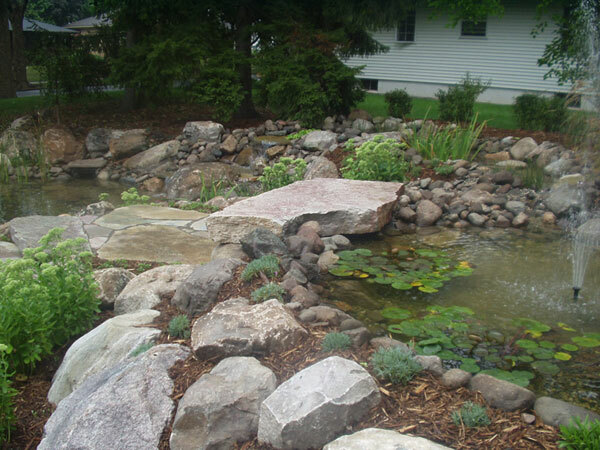 Our goal at Greenbud Landscaping is to create beautiful, functional environments for you to live, work and play in. Whatever your needs, we can help. Need a quick estimate and sketch? You got it. A small scale design? We have you covered. A comprehensive landscape plan? No problem. We will take you from concept to completion. 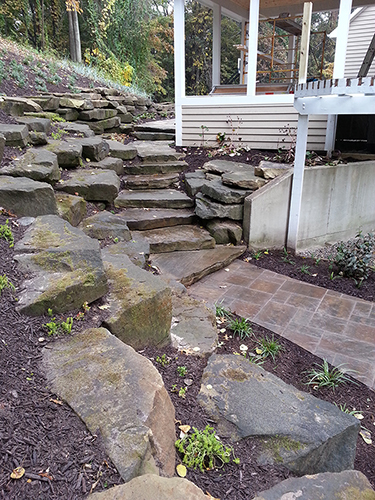 Greenbud Landscaping services residential and commercial. First impressions are important for your business. 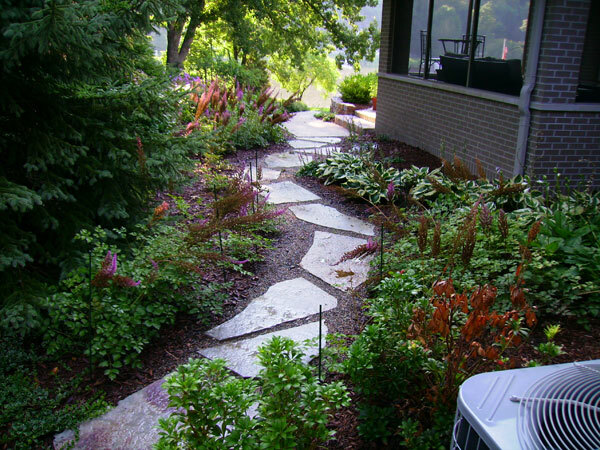 When a client arrives at your building, are they presented with attractive and well-maintained grounds? During the winter are your parking lots cleared for the safety of your clients and your employees? Greenbud Landscaping offers everything from designing, constructing, and maintaining your business’ landscape as well as snow removal for your property. We understand the importance of first impressions and work hard to keep your property looking its finest. A beautiful yard enhances your home. Whether you’re looking for some added curb appeal, or a relaxing area for the family. 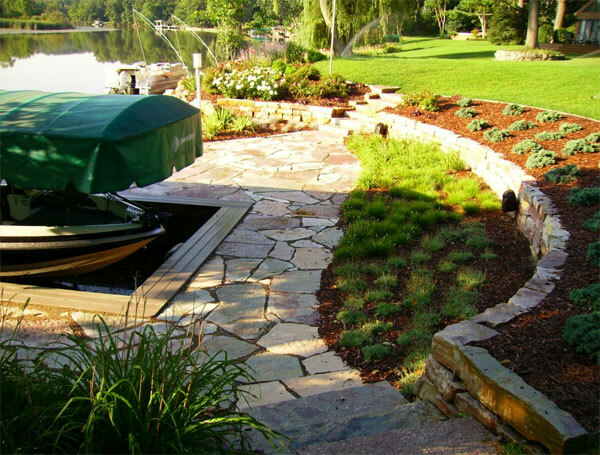 Greendbud Landscaping takes your family’s needs into account when designing and caring for your yard. 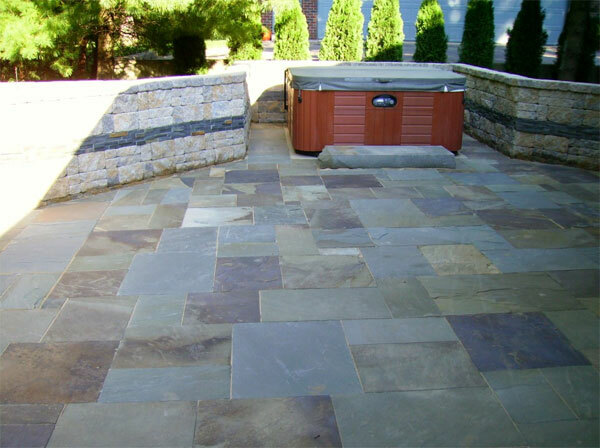 We offer design work, construction, and maintenance that spans the entire year to cover all your seasonal needs. 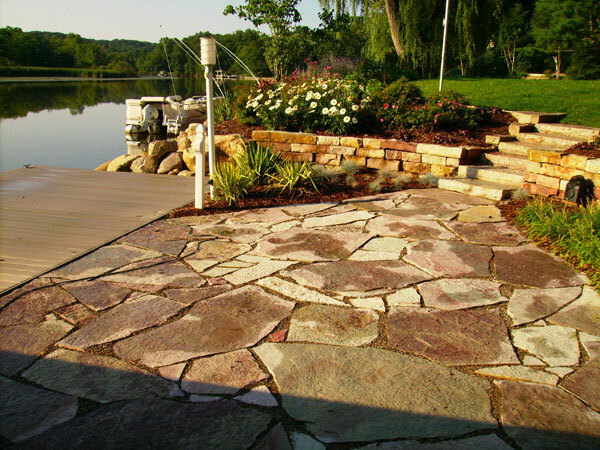 We strive to create a yard you love, with minimal work on your end. 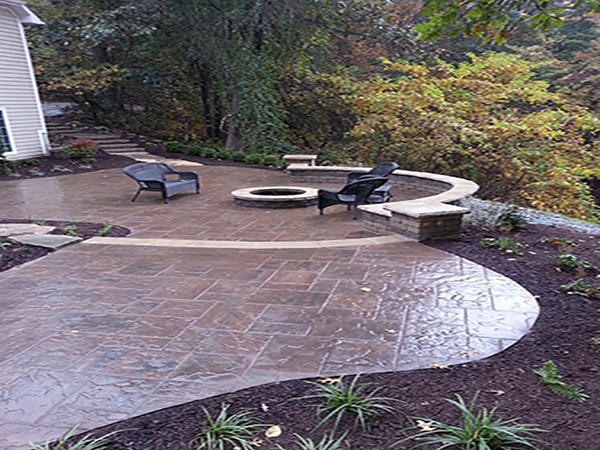 A complete landscape design or redesign for residential and commercial properties. We work with you to create a design that excites you and provides you with the function you need. 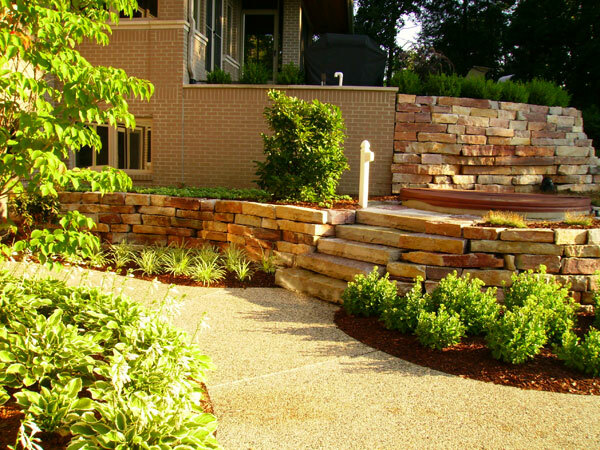 A well designed landscape will enrich the aesthetics and functionality of your home or property. Ready to get an estimate? Contact us today!